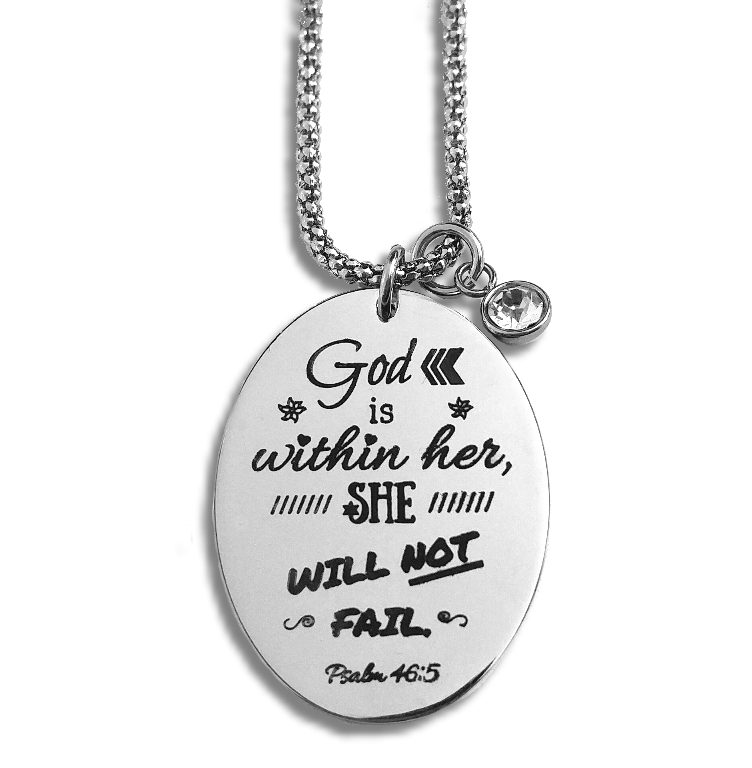 Our engraved “God is within her, she with not fail” design will inspire you and others when you wear it. 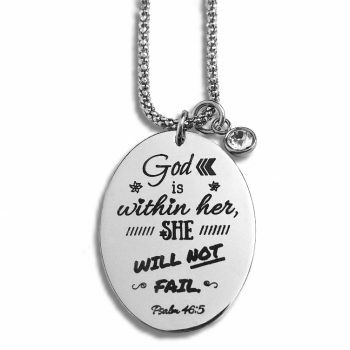 The oval stainless steel necklace is deeply engraved with black antiquing in house. The textured 18″ popcorn chain complements the shiny and simple pendant design. 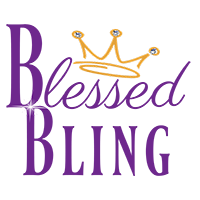 Finally, we added a little clear CZ charm just to give it a little something extra. The cable chain is 18″ long. Ships 2-3 days after placement of the order.